Grace sports results for Saturday, April 6. UPLAND – Grace’s track and field team enjoyed a successful meet at the Crossroads League Indoor Championships over the weekend. 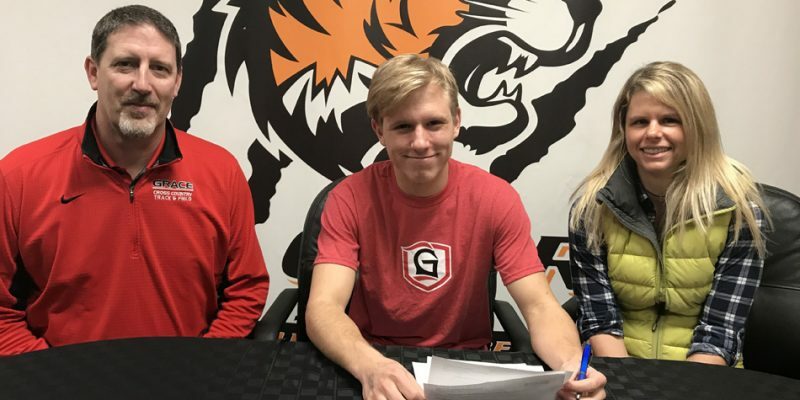 WARSAW – Warsaw Community High School senior Hunter Metzger has signed to continue his track career at Grace College. 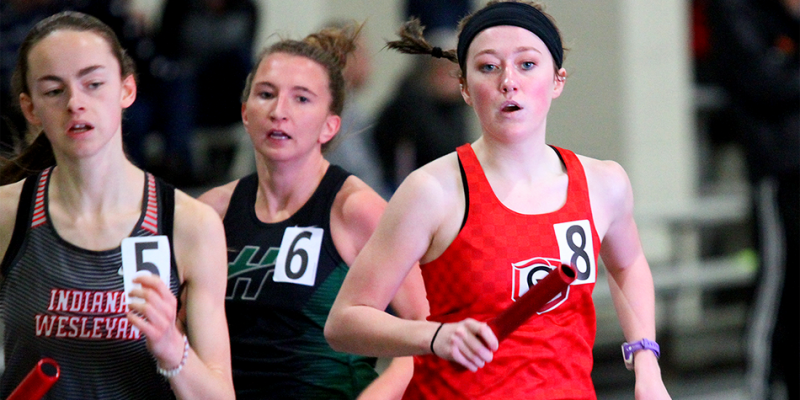 MARION – Grace’s track and field team had its last regular season meet of the indoor season on Saturday with the IWU Invitational. 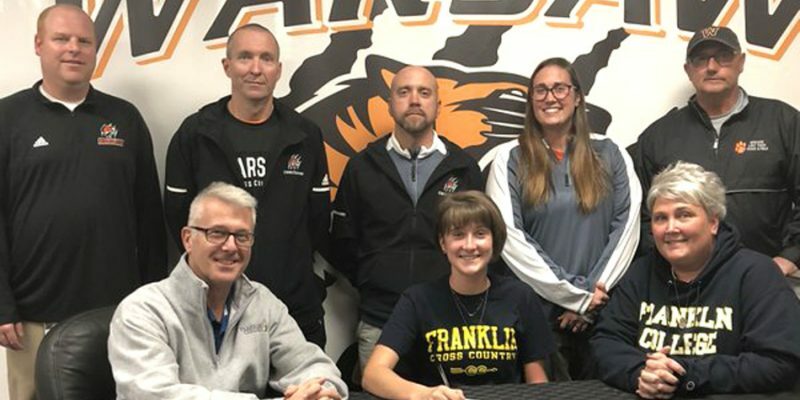 WARSAW – Warsaw senior Lex Desenberg has signed on to continue her running career at Franklin College. 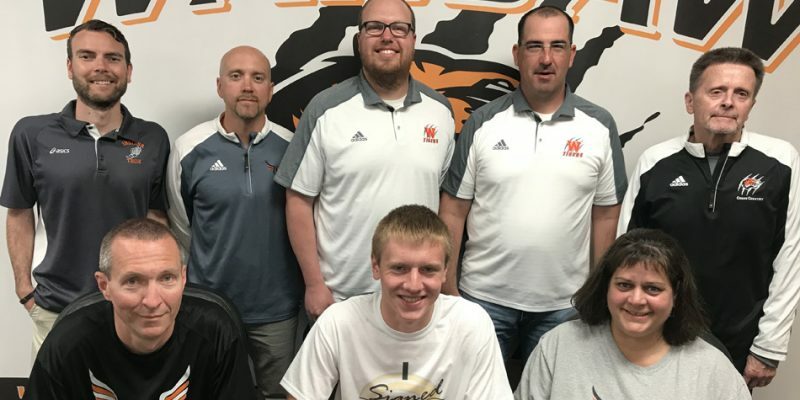 WARSAW – WCHS running ace Justin Fleming will continue his academic and running careers at Indiana Tech. 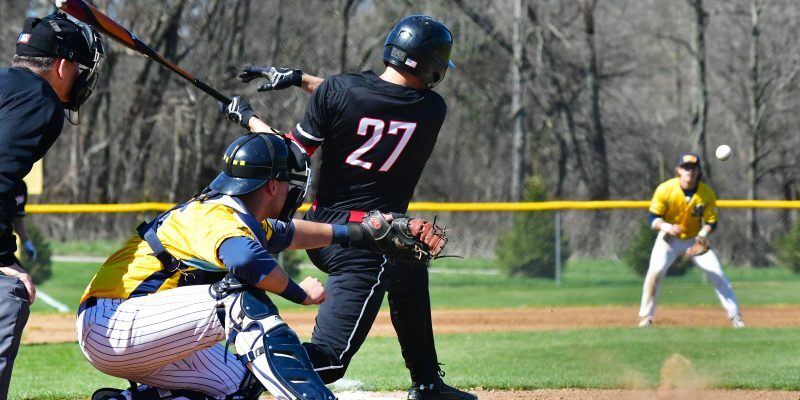 WINONA LAKE – Sports results for Grace College on Saturday, April 21. 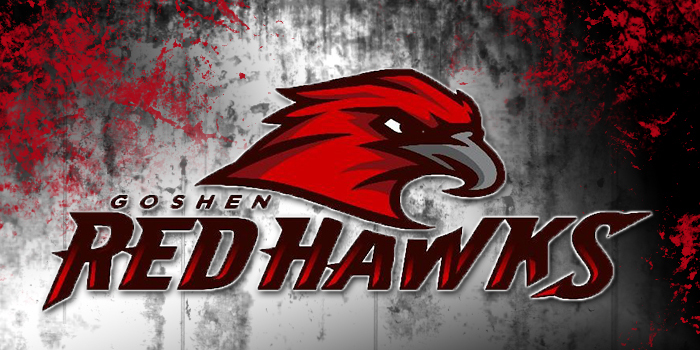 GOSHEN – Goshen High School has moved around some of its early spring sports schedule. 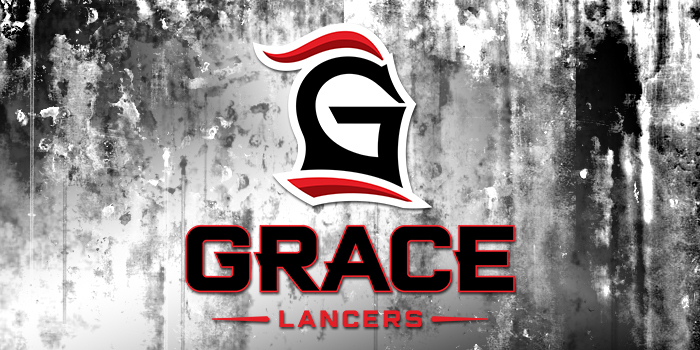 WINONA LAKE – Sports wraps for Grace College on Saturday, Feb. 10. 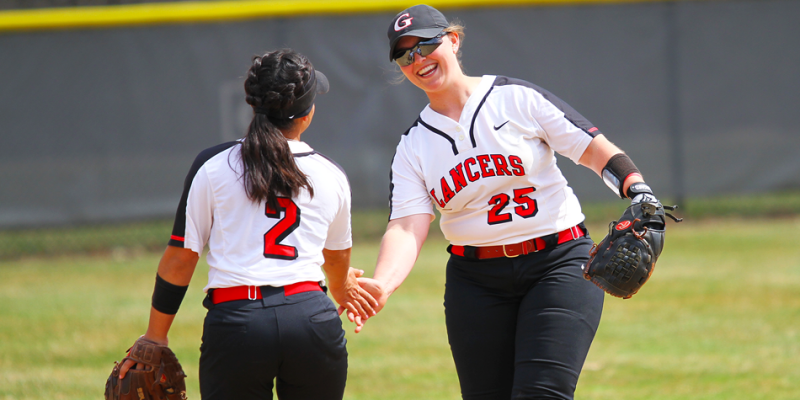 WINONA LAKE – Grace’s Karla Singer was recognized as the Crossroads League Track Athlete of the Week on Monday. 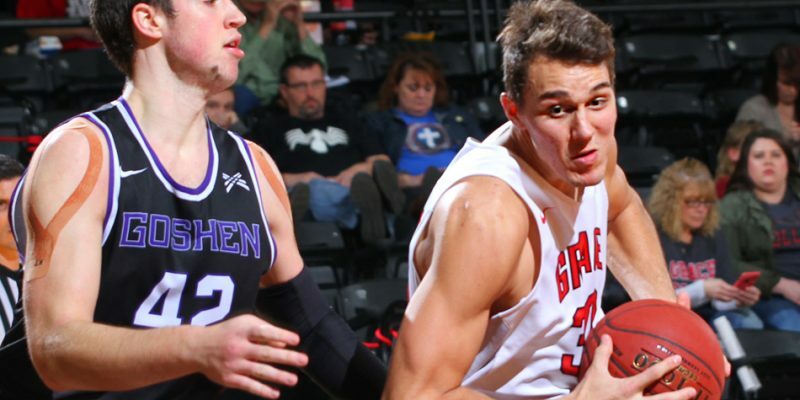 WINONA LAKE – Basketball and track results for Grace College on Saturday, Jan. 27. 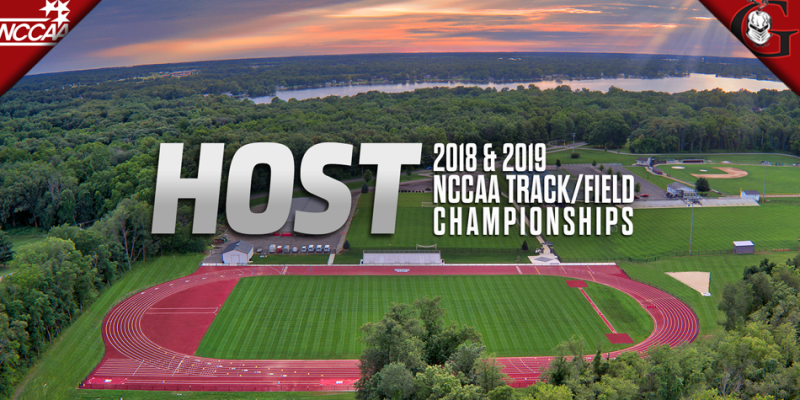 GREENVILLE, S.C. – The NCCAA announced an agreement Thursday with Grace College to host the Track and Field National Championships in 2018 and 2019. 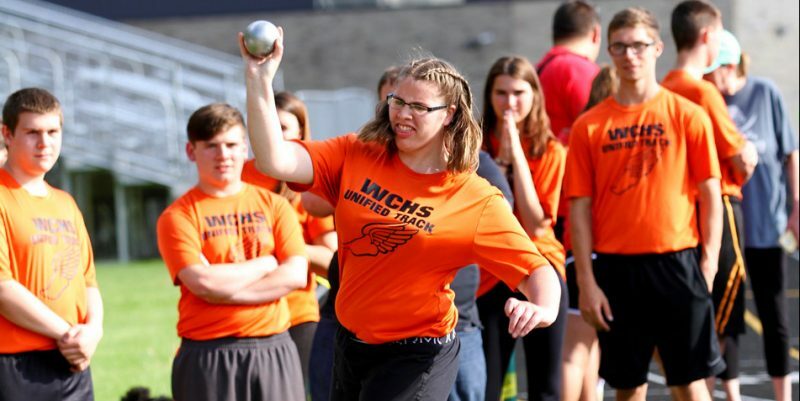 ALBION – Jacob Green and the Warsaw 4×100 relay were tops at the Unified Track Sectional held at Central Noble Monday evening. 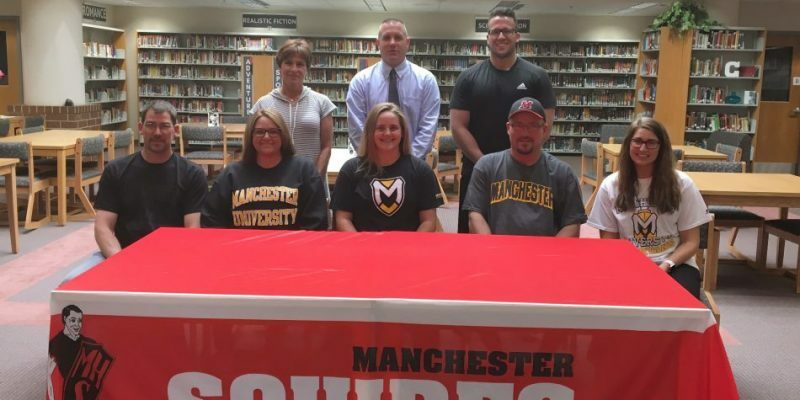 NORTH MANCHESTER – Manchester High School senior Bailey Sewell will continue her academic and track and field career at Manchester University. 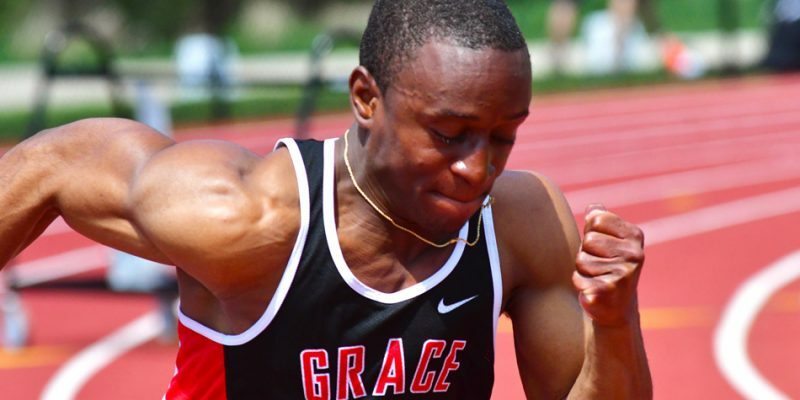 WINONA LAKE – A pair of Grace College track team members are honored by the Crossroads League.